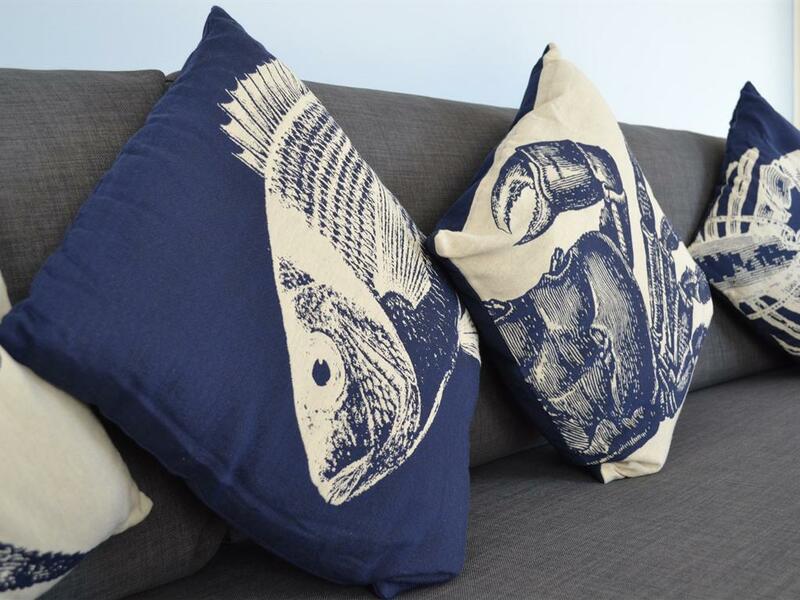 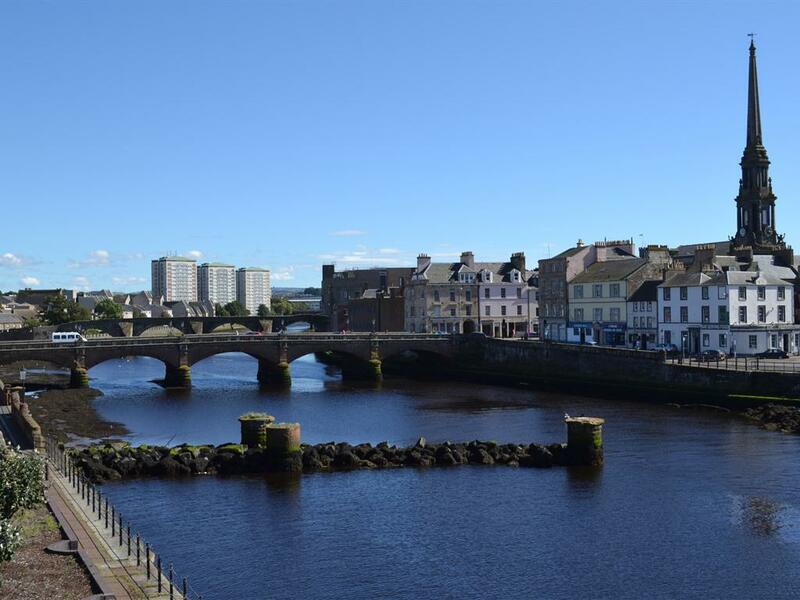 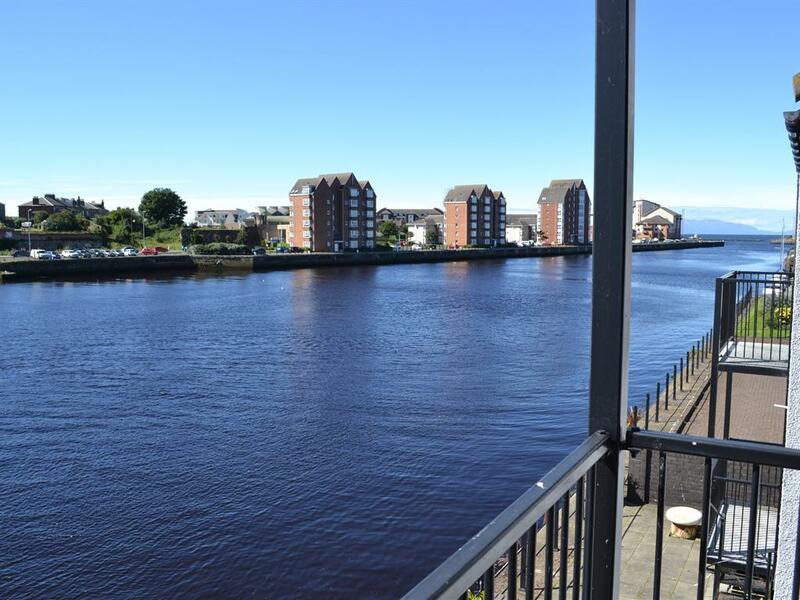 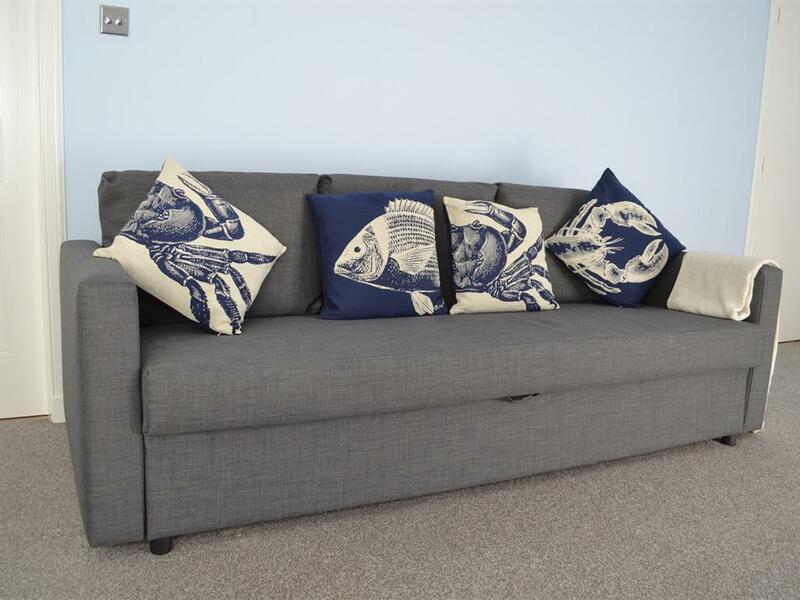 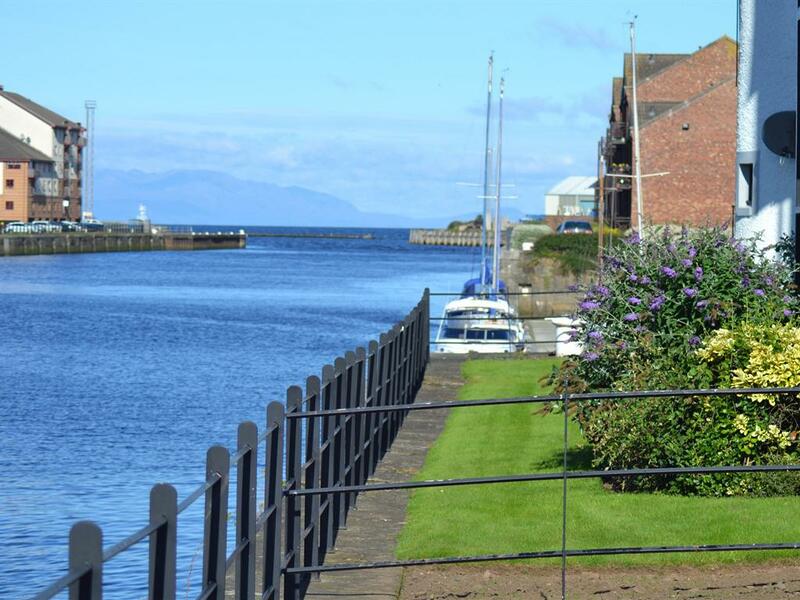 Riverside View in Ayr is a welcoming three storey serviced apartment featuring two bedrooms and two bathrooms (master ensuite), the property also has two large sofa beds in the living room allowing six guests to sleep in the property comfortably. 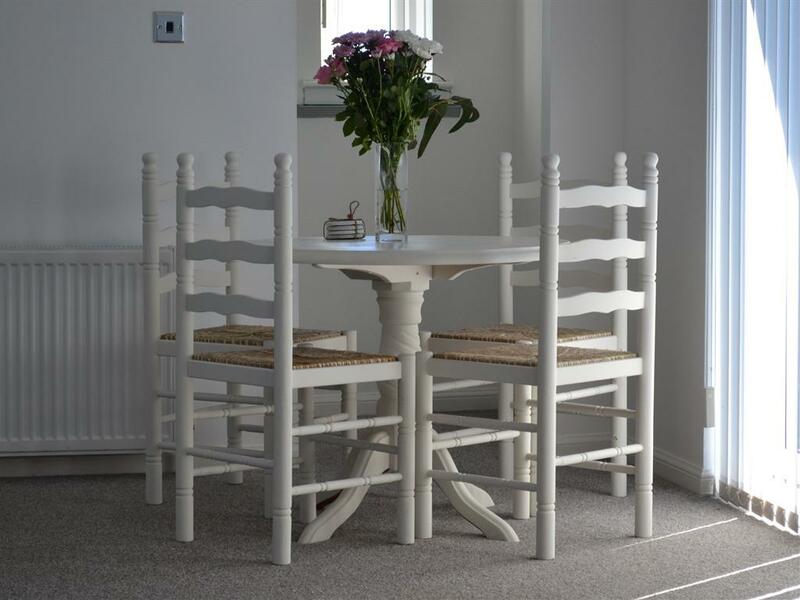 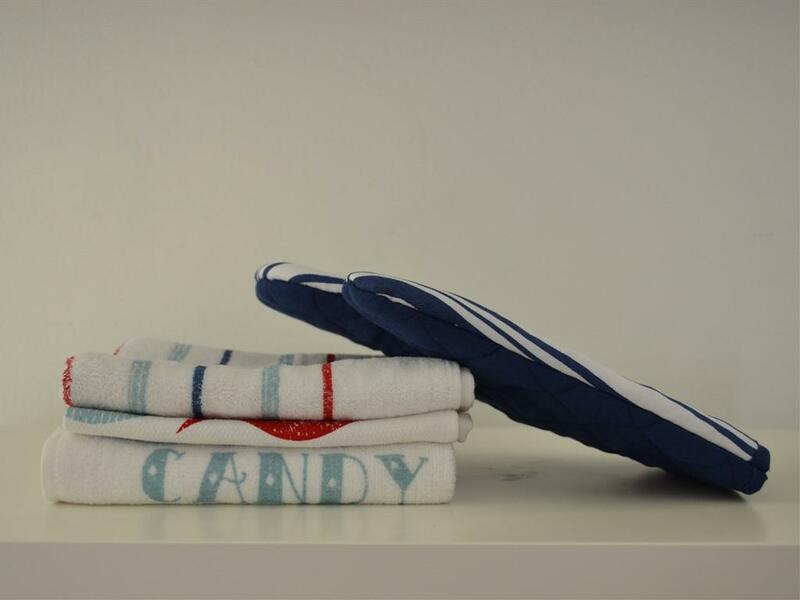 A cot and high chair are provided for our youngest guests. 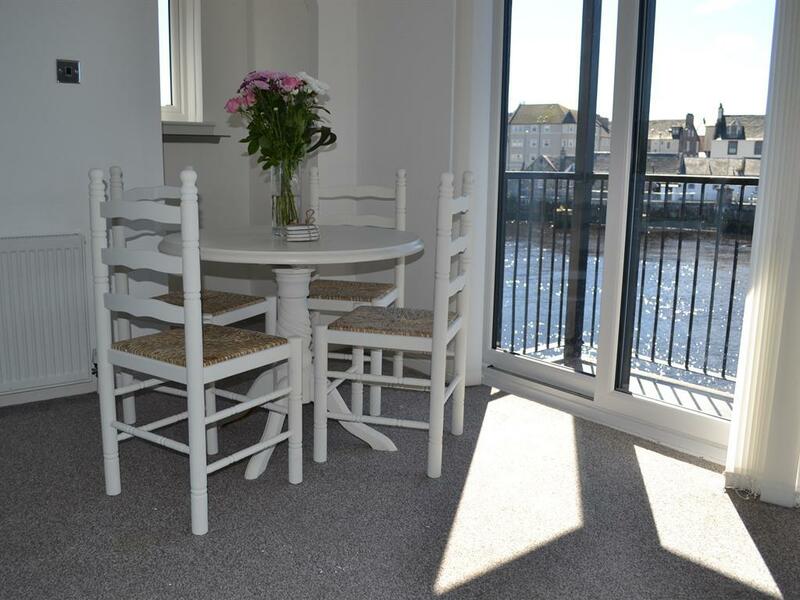 Located on the north bank of the River Ayr, the property takes advantage of it's south facing aspect from the two upper floor balconies and ground floor shared terrace. 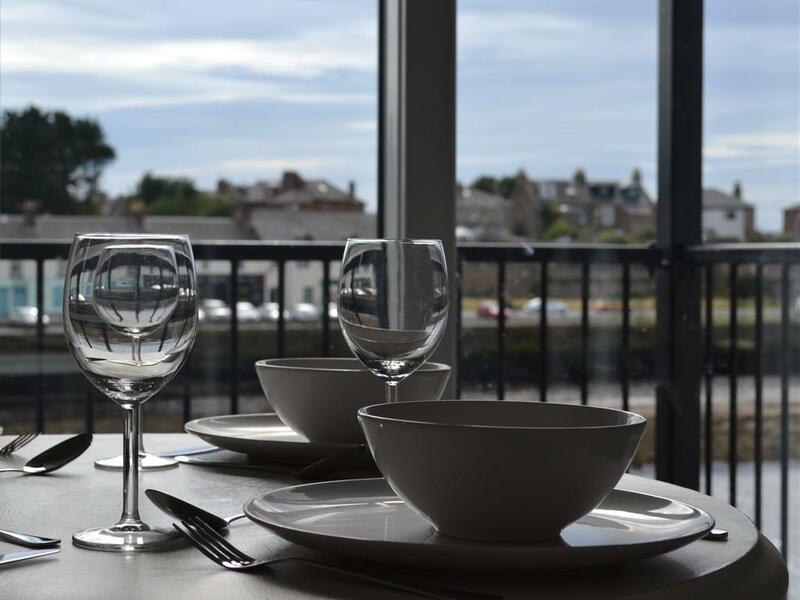 With fantastic views of the river and out to sea looking over the Firth of Clyde towards Arran in the background, it is perfect for watching the world go by. 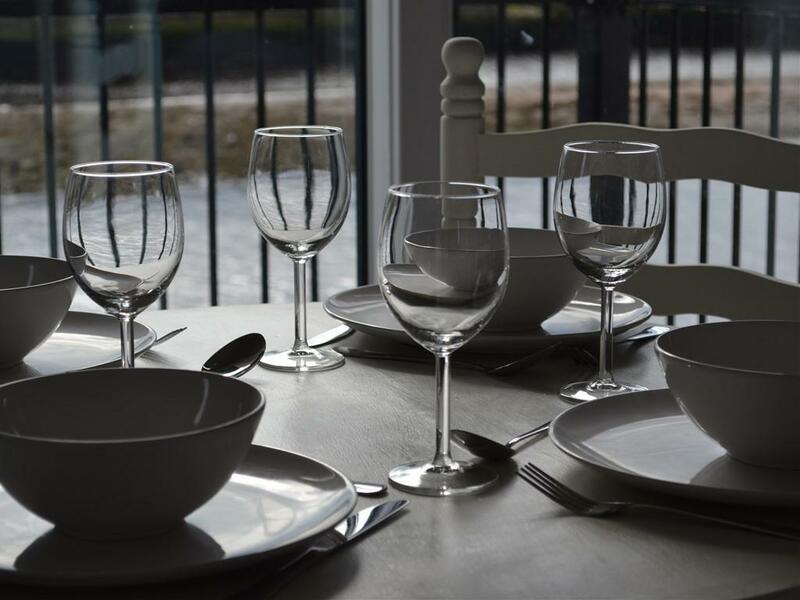 The kitchen contains everything you need in a 'home away from home' allowing you the option of enjoying home cooking from the comfort of your own dining table overlooking the river as you relax in the property. 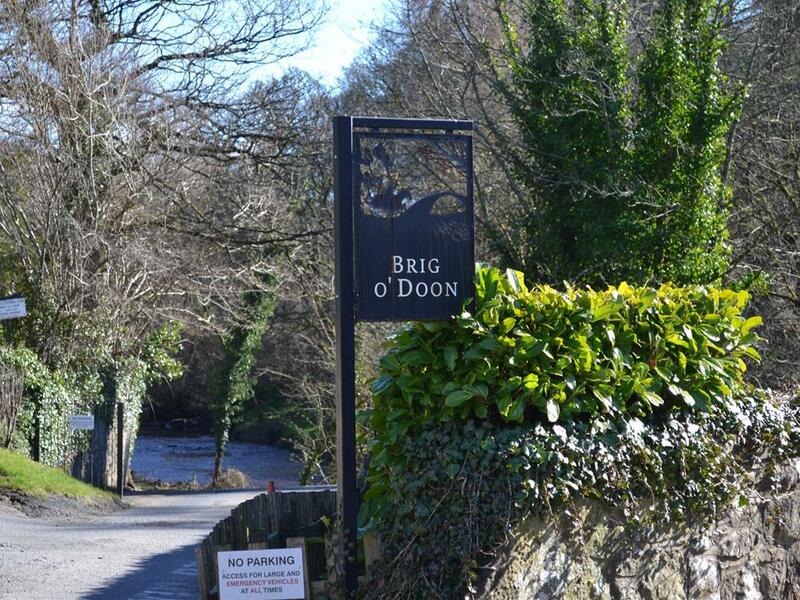 Alternatively, there are a variety of pubs and restaurants all within a short walk. 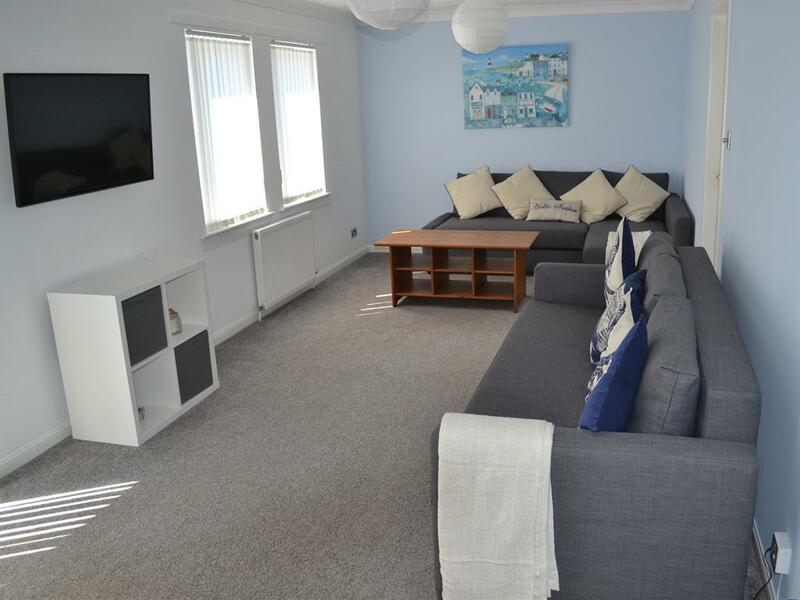 The accommodation has free superfast broadband and freeview plus on demand television along with streaming digital TV channels. 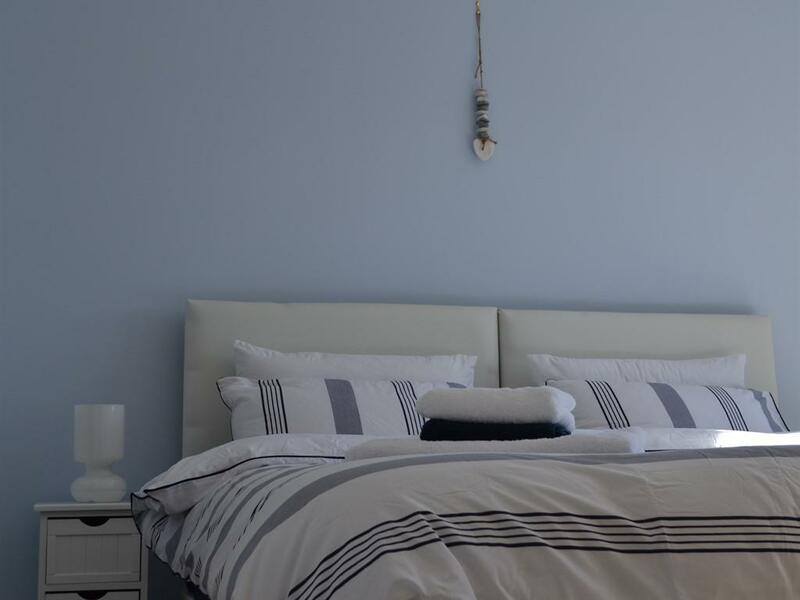 These give you access to hundreds of free movies and TV shows and also all the live sports channels without extra cost. 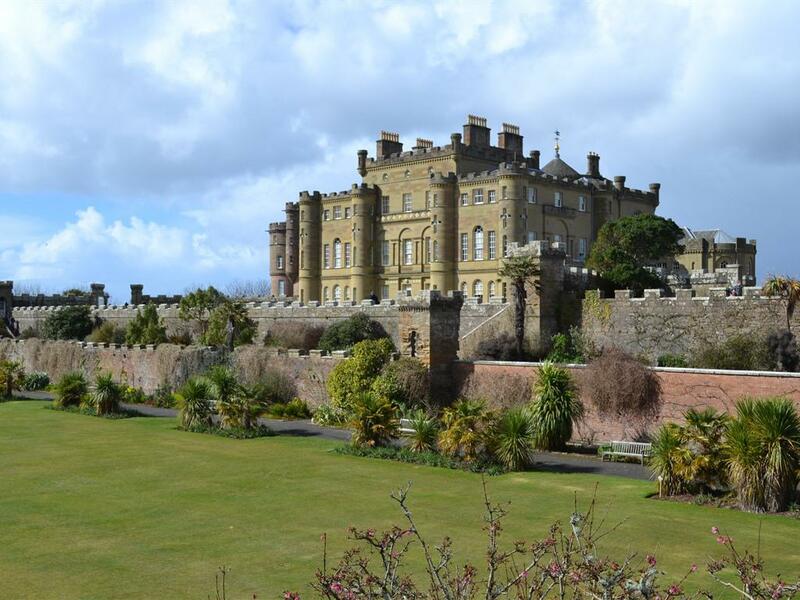 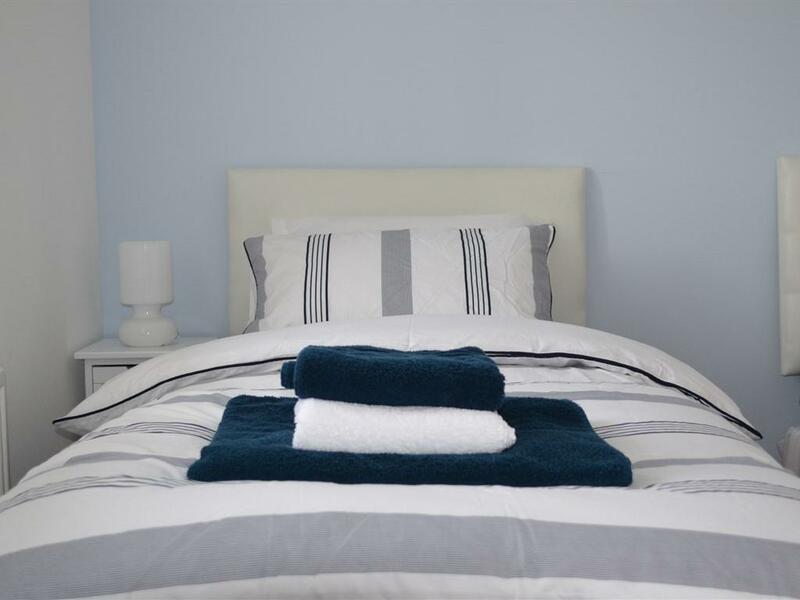 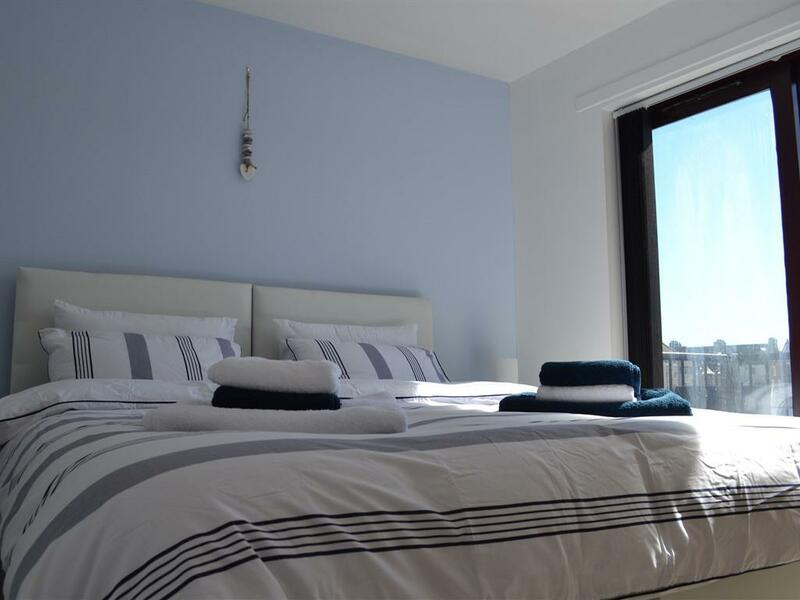 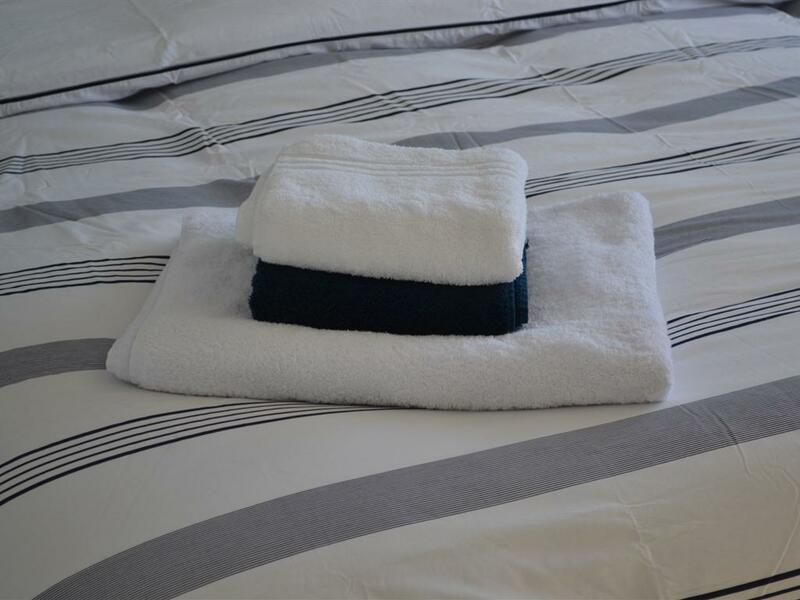 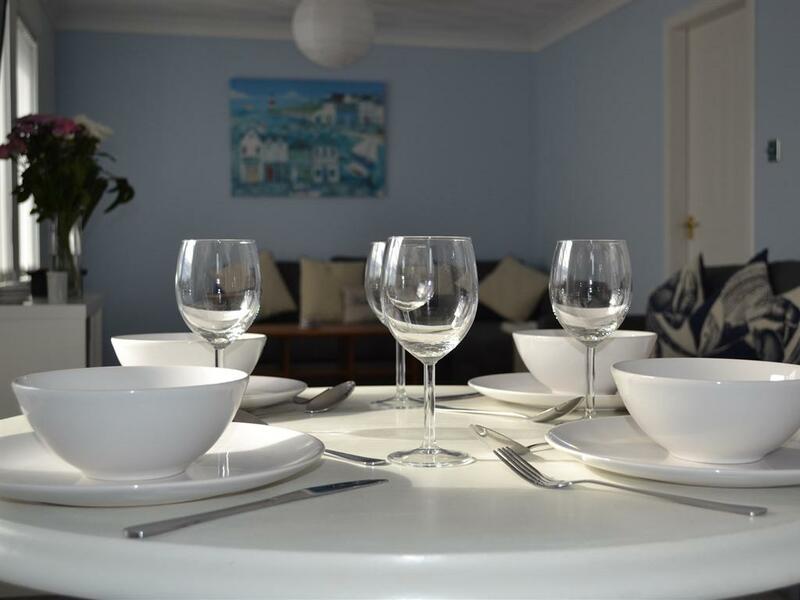 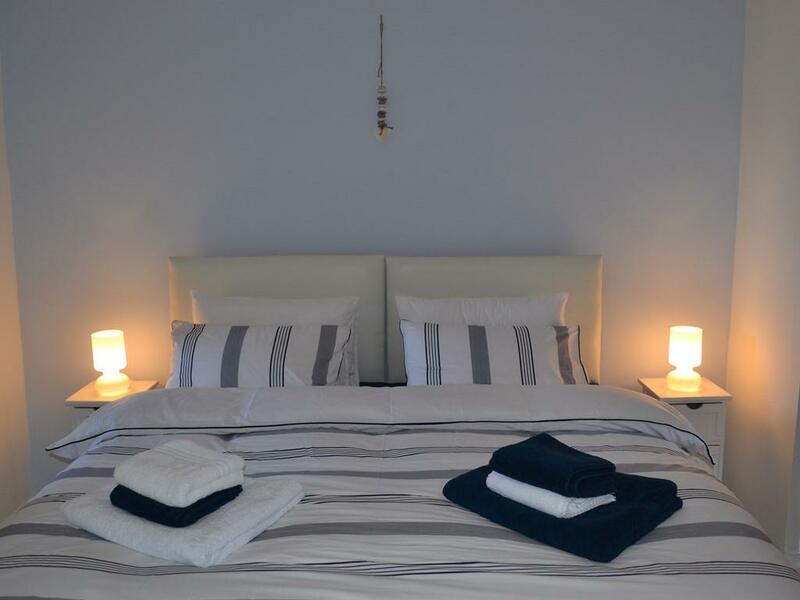 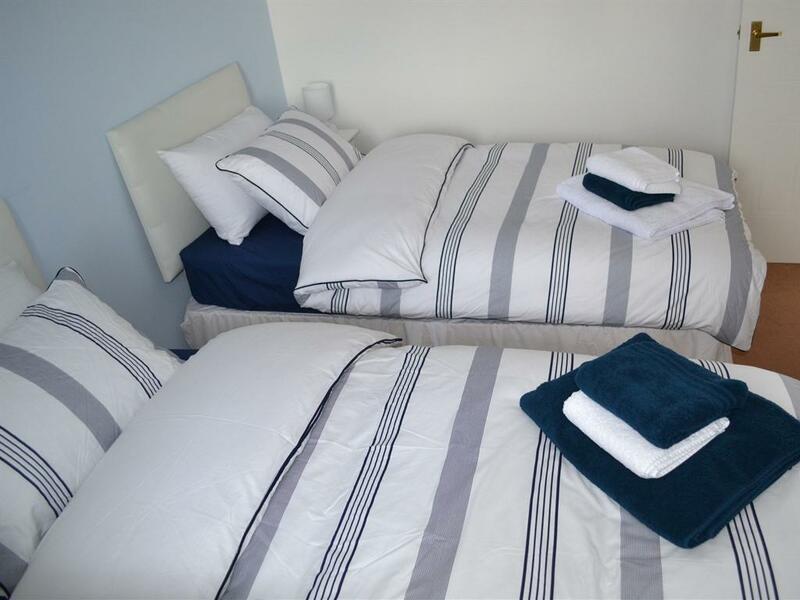 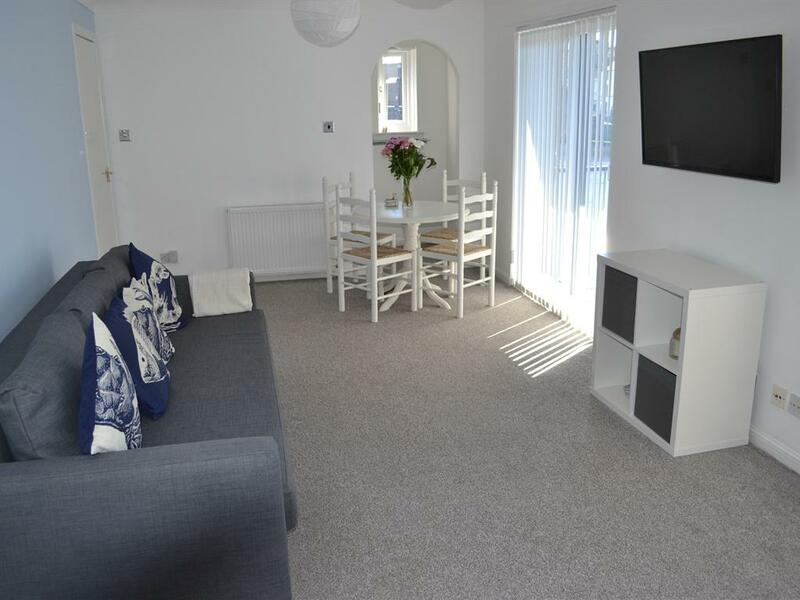 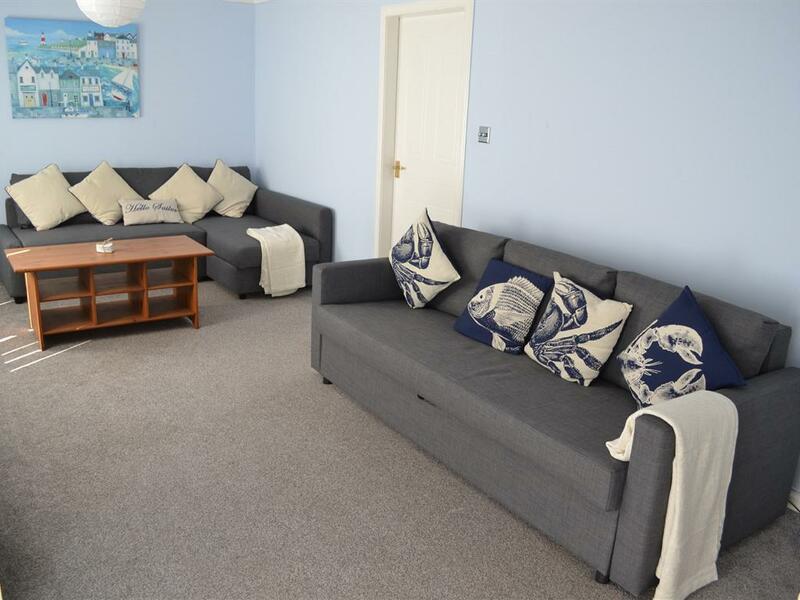 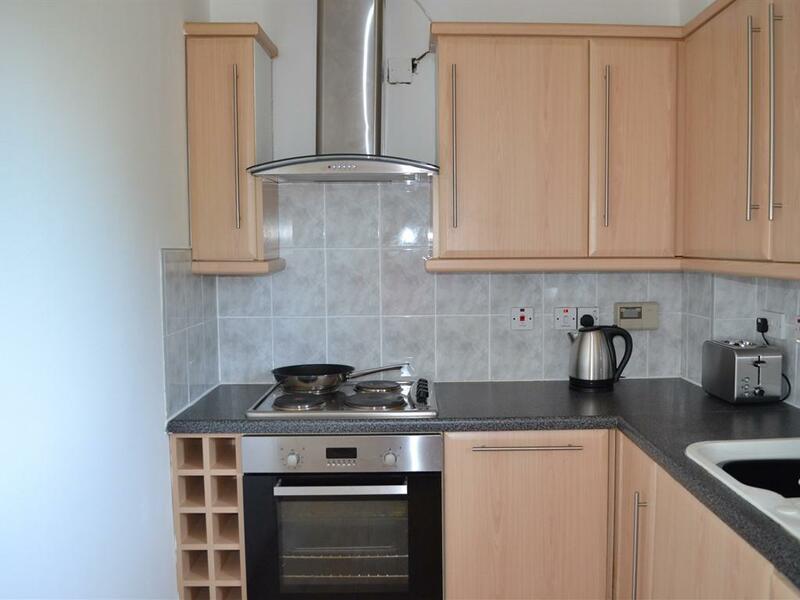 The apartment is ideally located for all of the town's amenities and beach which are just a short walk away.The beach with it's 'Lang Scot's Mile' along it's esplanade is great for an early morning or late evening stroll or jog and has a large outdoor play park for young children. 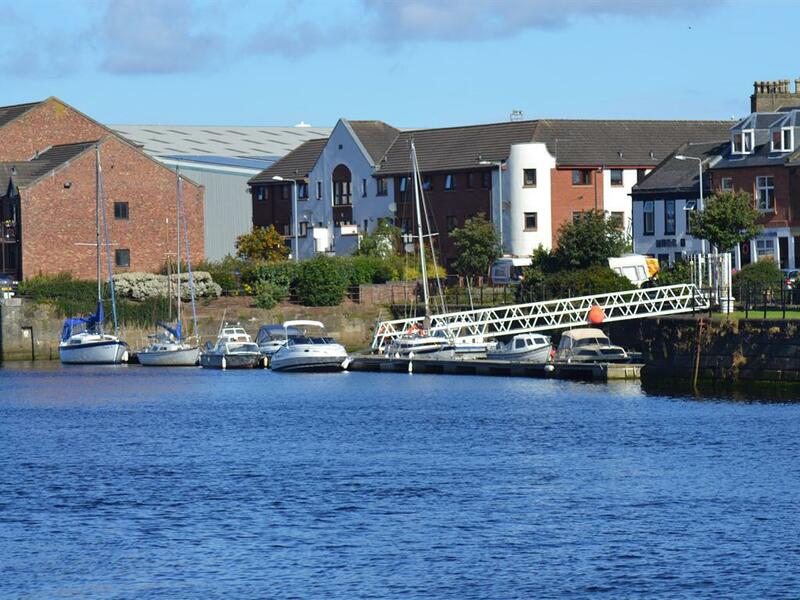 The nearest large supermarket is only a minute's walk away and the Citadel Leisure Centre is located on the opposite bank of the river (about a 4 minute walk) giving you access to a gymnasium, swimming pool, squash courts and other sporting facilities. 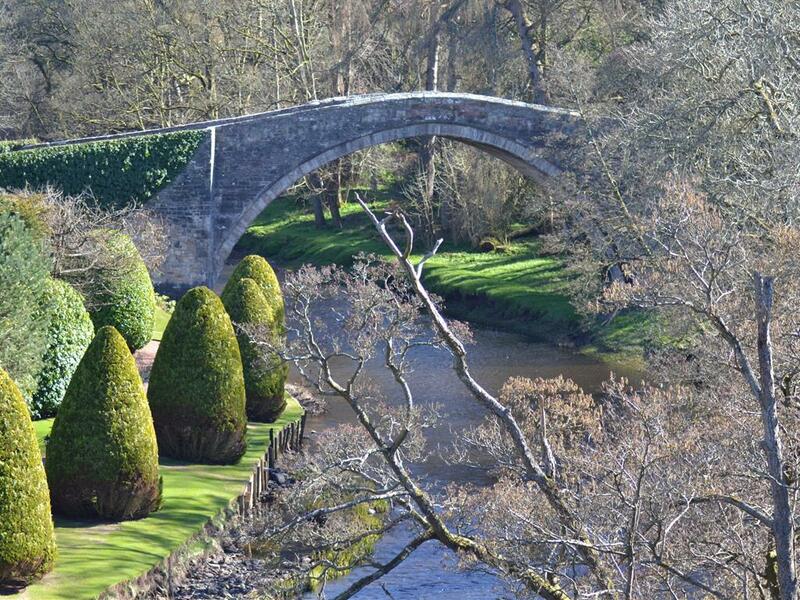 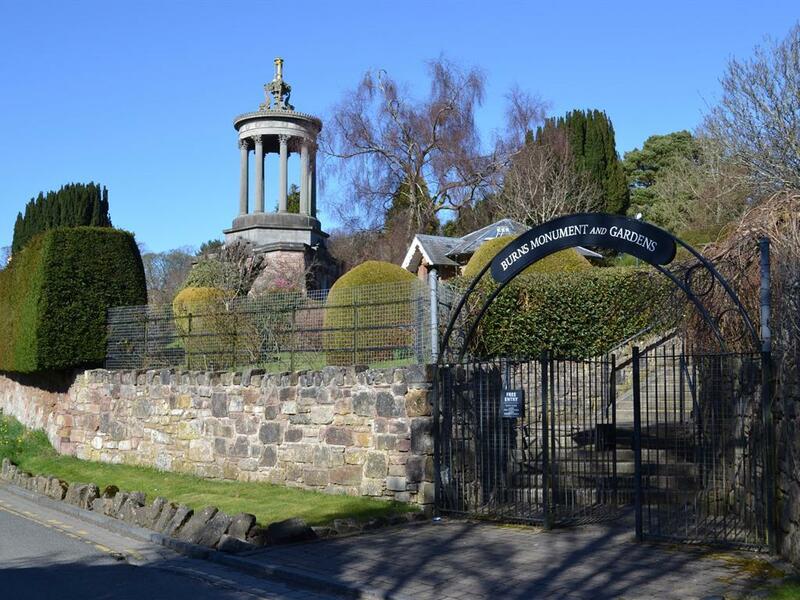 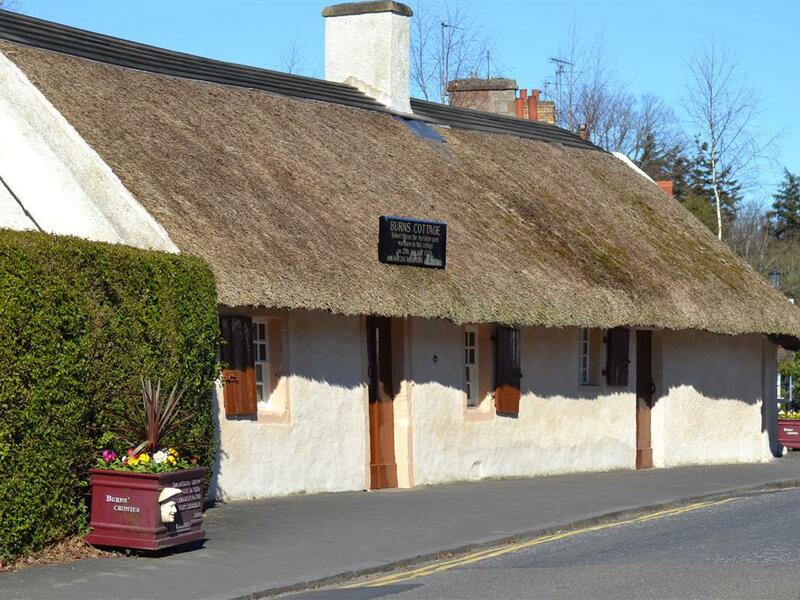 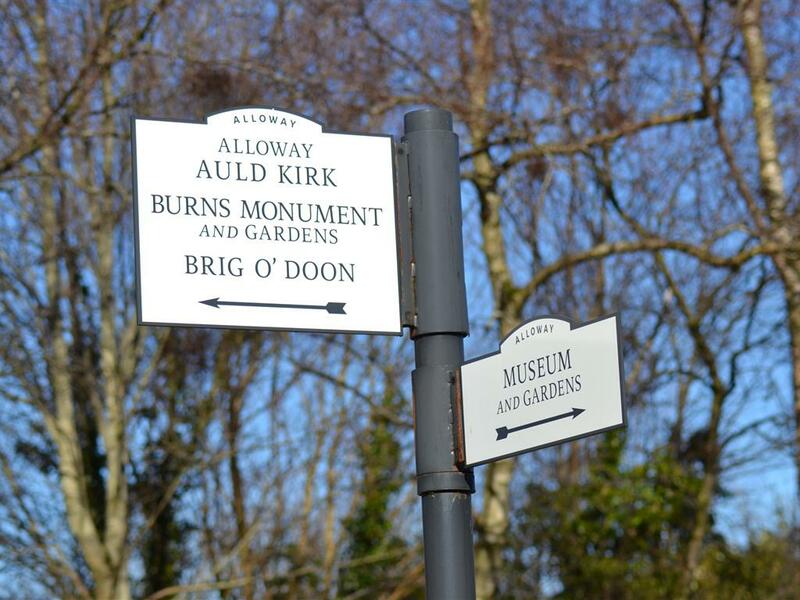 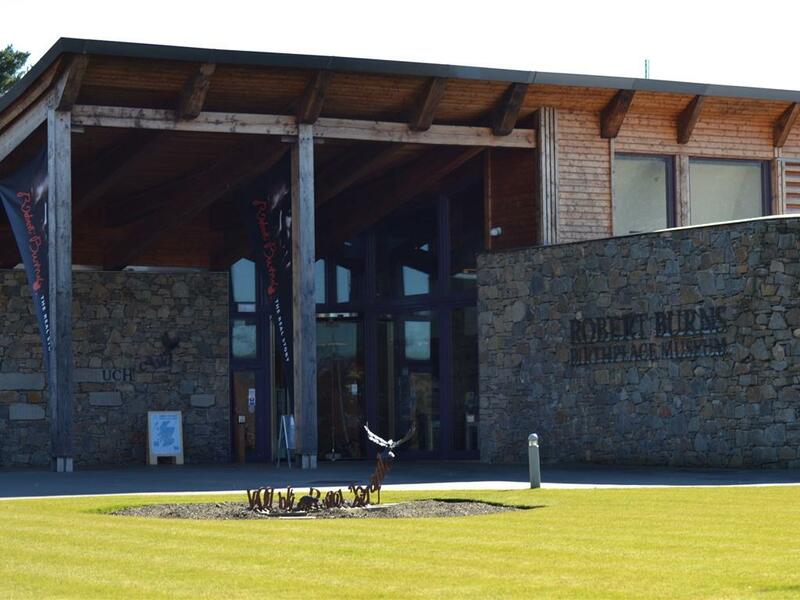 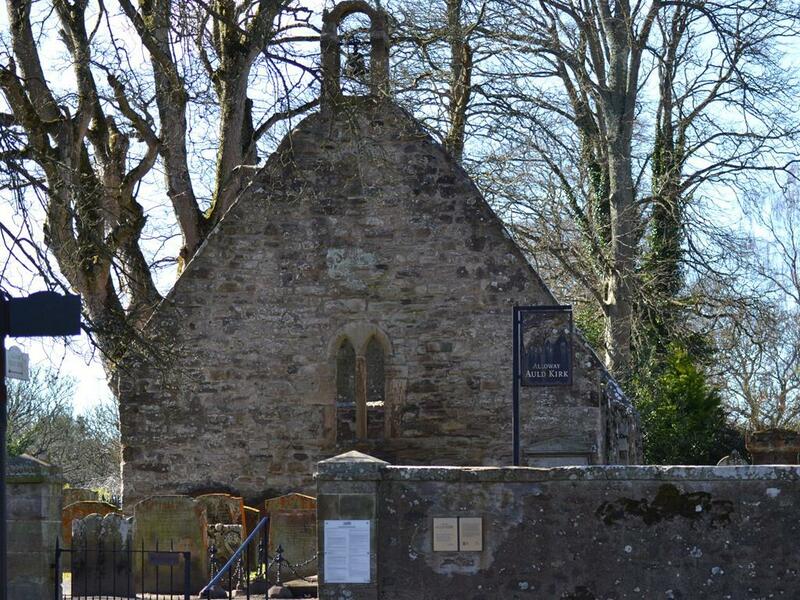 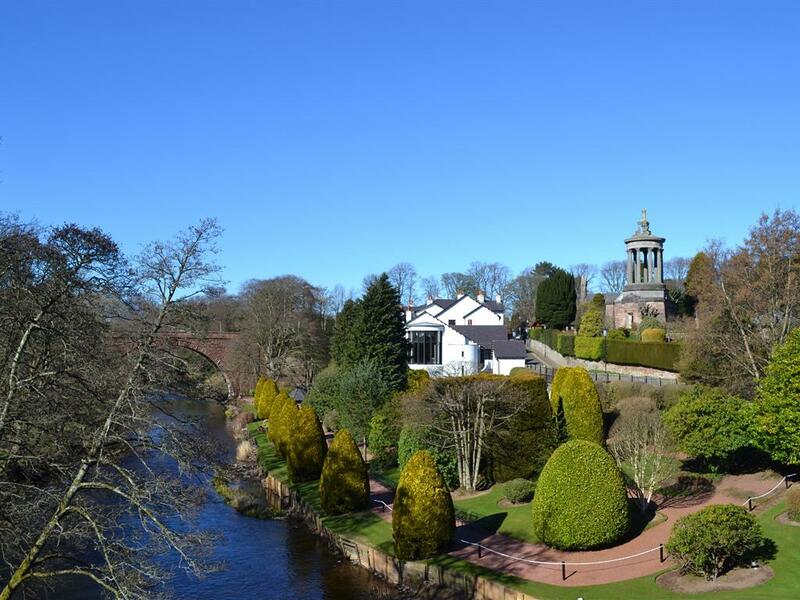 The property is an ideal base for families, business or leisure travellers looking to explore the local area most famous for Robert Burns. 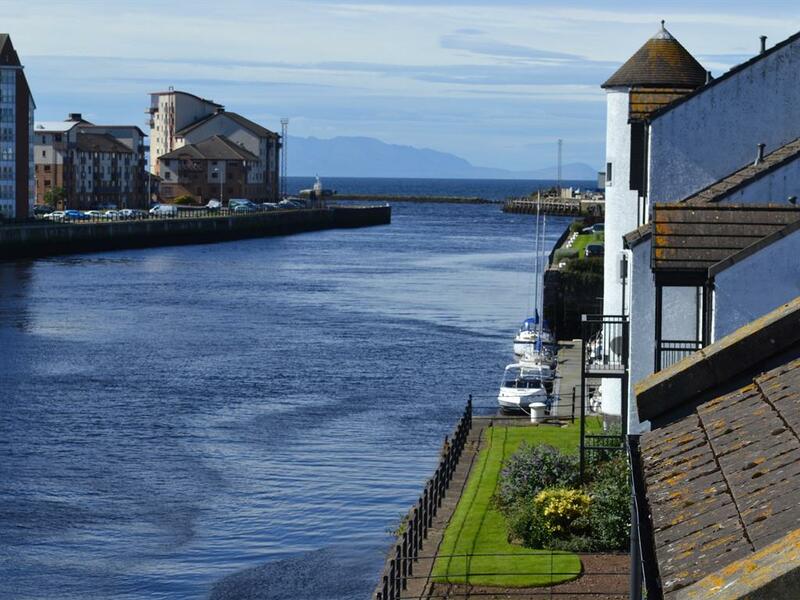 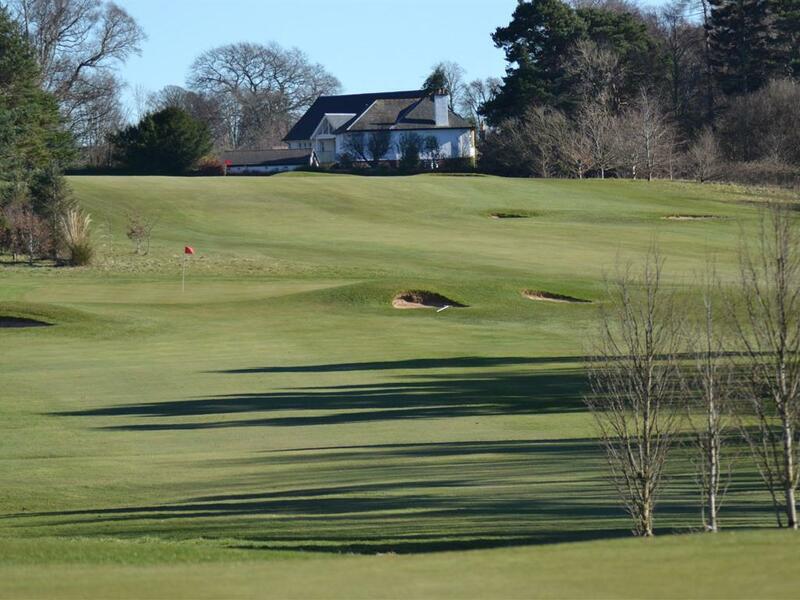 South Ayrshire also boasts world class golf courses, watersports and outstanding countryside popular with walkers and cyclists. 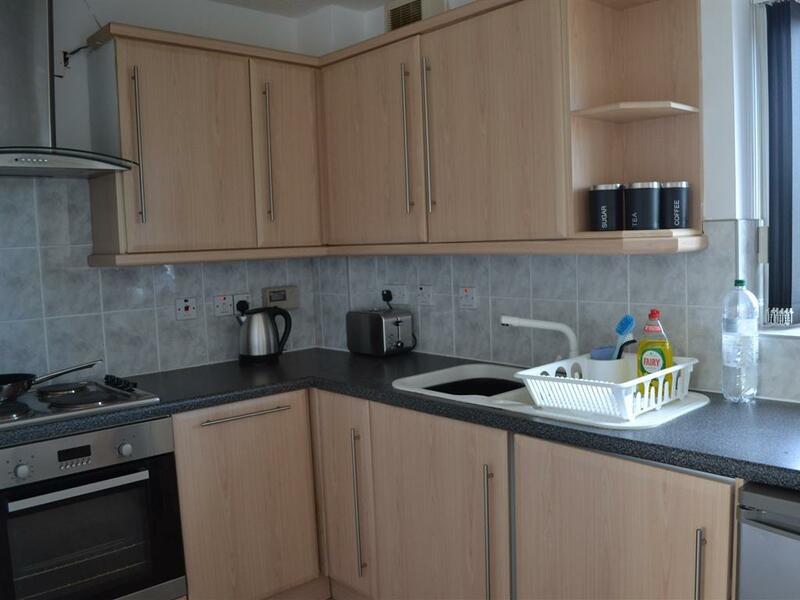 Our property is over three levels therefore is very difficult for those with mobility issues.